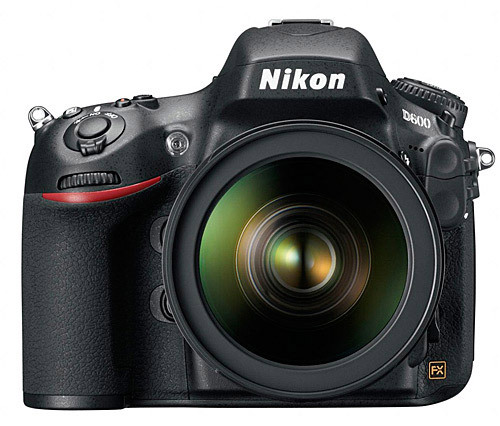 Nikon just announced the FX D600, which appears to be very similar to the D7000, with a full-frame sensor. Nikon has released another full-frame camera, the Nikon D600, which is similar to both the cropped-senor D7000, and the full-fame D800. 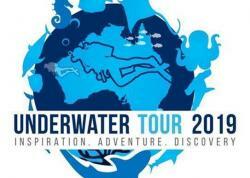 We're hoping to see Nikon D600 underwater housings from all the major manufacturers - stay tuned for more details! Generally Ikelite, Sea & Sea, Nauticam, Hugyfot and Aquatica are fairly quick to the game. 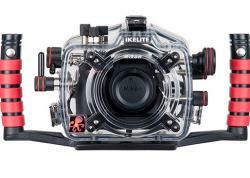 Update - Ikelite, Nauticam, and Sea & Sea D600 underwater housings are now out! Nikon D600 vs D800 - which to buy? If you are going to shoot underwater, and you are considering the D600, I would splurge for the D800. Once you consider the cost of a housing, lenses, trips, etc. - the extra $900 cost for the D800 is not a huge increment. All these features on the D800 are well worth it imho.